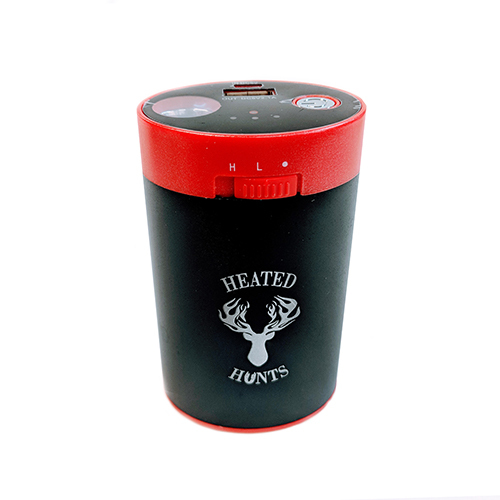 Hot Wicks, the Heated Hunting Scent Dispenser, comes with one battery pack. If you buy the Hunter’s Bundle Deal it includes an extra battery back. You can also purchase an additional battery pack separately. The extra battery pack comes with a positive and negative safety cover. 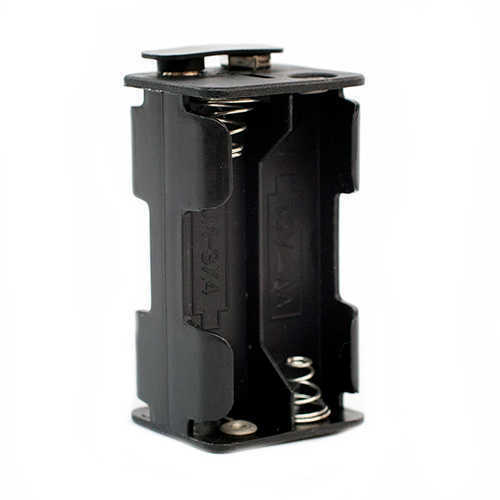 The cover keeps the positive and negative terminals on the battery pack covered so they do not come in contact with any metal components in the hunter’s pack. Here is the scenario, the hunter has already went hunting four times and they are on their 5th hunt. The hunter hangs the Heated Hunting Scent Dispenser but the LED does not come on because the batteries do not have any power remaining. The hunter can easily swap out the battery pack in a few seconds very quickly and quietly using the extra battery pack. This a better approach than remove each AA batteries and reinstalling new ones. Also by storing the extra batteries in the Heated Hunts Battery Pack, it will reduce noise when hiking to your stand or blind.